Harbouring sleek pop sensibilities over indie-rock swagger, Larkins are a breath of fresh air within a scene in danger of stagnating, thanks to their effortless amalgamation of indie-pop, funk and blues. It's for that reason that despite their reasonably short space of time together, Larkins have already garnered a solid reputation with fans and press alike; a steady stream of releases earning the band lofty praise from online press and important early radio exposure from both BBC Introducing and Radio X, amongst others. This highly anticipated single 'Velvet', is built around shimmering guitars and a rumbling, propulsive back end. 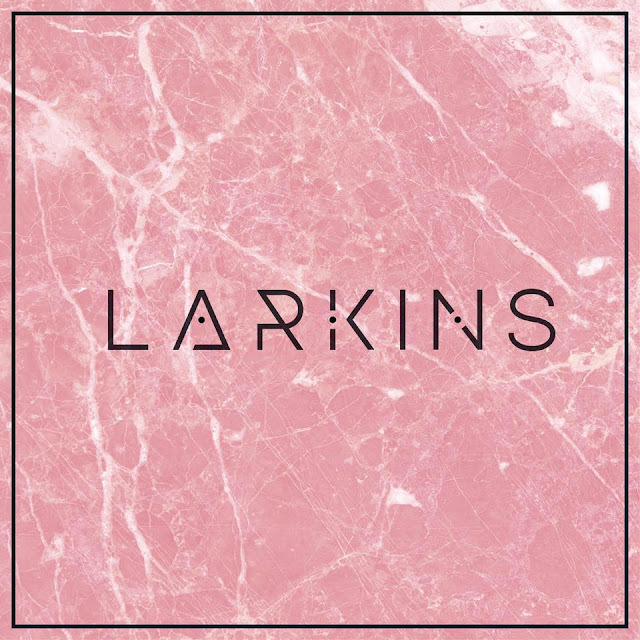 Arguably Larkins' most accomplished track to date, it takes the rich musicality of those previous releases and runs with it, far out doing any preconceptions one might already have about the band.